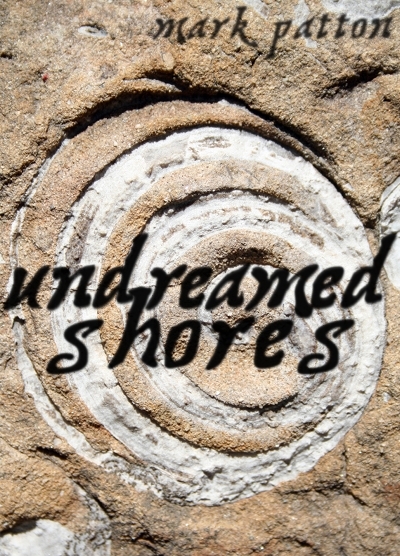 My debut novel, Undreamed Shores, will be published by Crooked Cat Publications (http://www.crookedcatpublishing.com) on May 24th. Set in 2400 BC, the dawn of the Bronze Age, the age of Stonehenge, the novel tells the story of a young man's coming of age against the background of a rapidly changing society. Swept off course by the tides at the end of his first trading voyage, Amzai finds himself washed up on the shores of a land unknown to his people. Cared for by a young woman, Nanti, Amzai must first master her unfamiliar language if he is to have any hope of survival, let alone returning home. With Nanti, Amzai walks to the heart of the strange land in which he has found himself, to the place where her father, Arthmael, is building a shrine to the sun-god, Sawel. Together, they will embark on a journey of discovery that will change not only their lives, but the lives of everyone around them, and perhaps the course of history itself. The "Prehistories" of Jean Rouaud. 1. "The Paleo-Circus." Jean Rouaud (b.1952) is one of France’s finest living novelists. His first book, Les Champs d’Honneur (translated as Fields of Glory) won the Prix Goncourt in 1990, and his writing, evocative of the by-ways of the rural west of France, has been compared to that of Flaubert and Faulkner (www.francemagazine.org/articles/issue71/article104.asp?issue_id=71&article_id=104). Most of his works, however, have never been translated into English, among them a small volume of three essays on prehistory entitled, simply, Prehistoires. 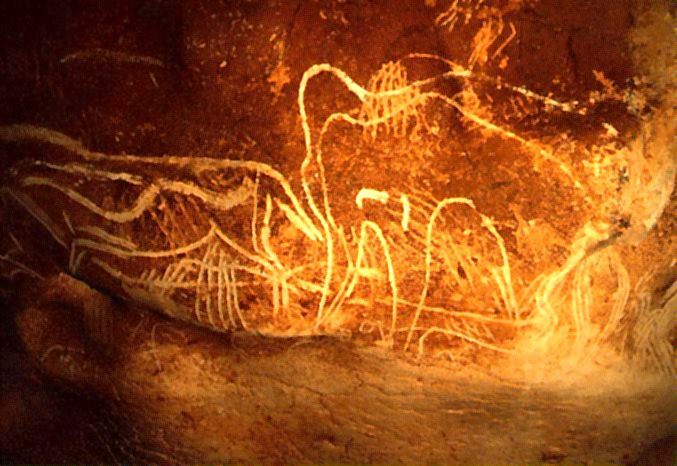 Rouaud’s writing is deeply personal (Les Champs d’Honneur is part novel, part memoir) and, in focussing on the archaeology of western France (principally the Dordogne and Brittany), he is paying homage to his father, who was fascinated by painted caves and megaliths. It is difficult to imagine a comparable volume of essays being published by an Anglophone writer. Rightly or wrongly, publishers in the British Isles and North America seem to believe that their readers prefer fiction and non-fiction to be clearly demarcated and separate from one another. “The Palaeo-Circus” defies such categorisation: it is an essay, rather than a short story (it starts with a discussion of the evolution of the human brain; it does not have named characters; the “story” does not have a clearly defined beginning or end), but Rouaud uses the sensitivity and craft of the fiction writer to imagine the human dimensions of the remote past, just as William Golding does in The Inheritors, or Elizabeth Marshall Thomas in Reindeer Moon. A similar merging of fiction and non-fiction is seen in Les Champs d’Honneur: is it a novel (it is marketed as such) or a memoir of three generations of the author’s own family? Within the Anglophone publishing world, and within historical fiction specifically, recent years have seen a significant number of established non-fiction authors (Harry Sidebottom, Hallie Rubenhold, Alison Weir, Rebecca Stott) turning their hands to fiction. Perhaps they have discovered, as Rouaud has, that the very different craft of writing fiction allows them to reach into corners of the past that are not directly accessible to the historian or the archaeologist writing in their more traditional mode. All translations here are my own. “Le grand caid.” The word can mean, simply, “boss,” but is sometimes used in the more specific context of a gangster boss.